Visitor’s Guides to All Things Good. Our publications offer premium guides to visitors in both hard cover and soft cover versions. 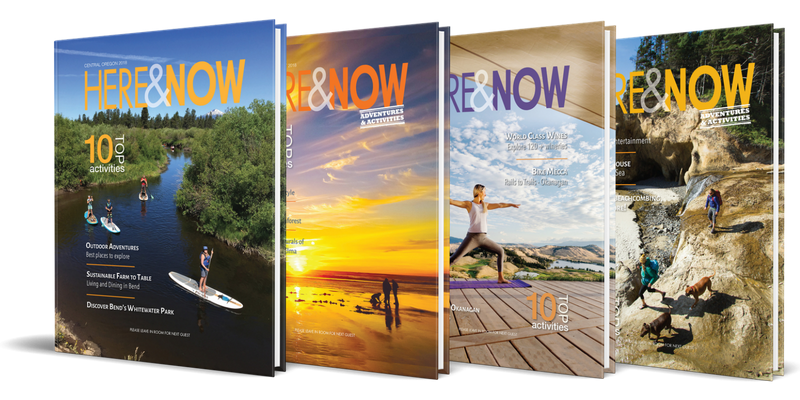 Here & Now offers guests all the information they need to enjoy their vacation to the fullest!